(Lanka-e-News - 09.Nov.2017, 5.30PM) Free Media Movement observes that an informal censorship is prevalent within the country, by obstructing the technical access to Lanka E News Website. The efforts by the FMM to obtain information from the Tele Communications Regulatory Commission of Sri Lanka (TRCSL) who is alleged for being responsible for the act, were unsuccessful. According to Lanka E News, the website has been obstructed since 08th November 2017 by the interference of the TRCSL. TRCSL has not yet responded to this allegation. This silence has further validated the allegation. We believe that TRCSL should issue a statement immediately, as a responsible government institution. If the allegation is true, by obstructing the access to Lanka E-News within the country, the government has demonstrated the likelihood of taking similar arbitrary actions towards any other website or media in the future. 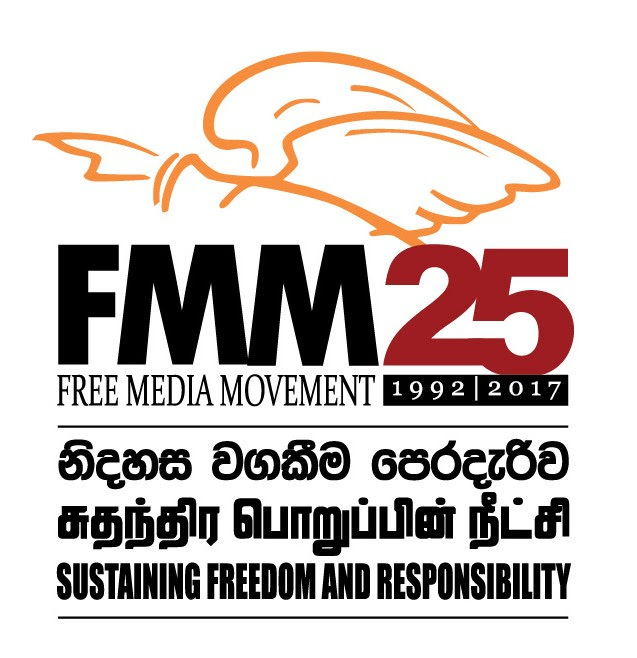 Therefore, FMM wants to emphasize the fact that this action of the current government has endangered the future of media freedom and democracy in Sri Lanka. Furthermore, this can be considered as a conversion of intimidating interference against journalists into action, which has been carrying out recently by the three year-old government. Free Media Movement demands to abolish the ban of Lanka E News, to rectify this arbitrary and repressive tendency immediately and to ensure the sustaining media freedom and democracy.